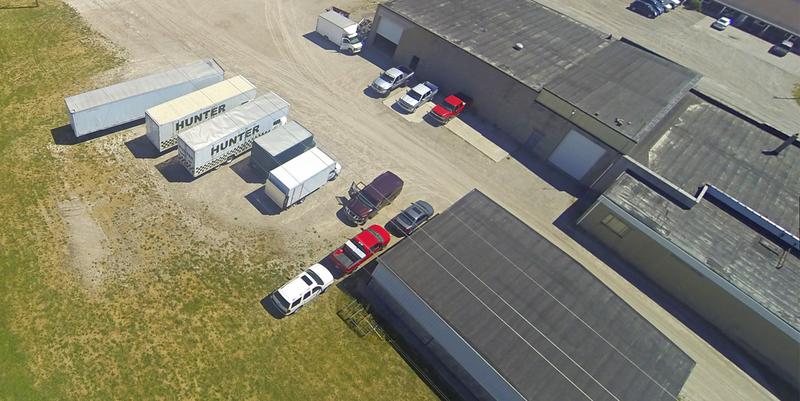 Our Outside storage area is located just up the road from our main office. We offer RV, Boat, and Semi parking as well as Per Square Foot options for larger areas needed. Whether you need a place to park your car or five acres for industrial storage we have you covered.